Come celebrate the Rotating of the Wheels – the BBRC Leadership Team! Join us as we celebrate Kaj and his board and thank them for all of their hard work. Let’s welcome Chris in with a bang! 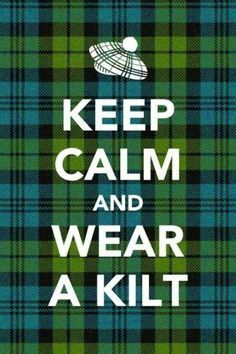 (or Bagpipe..) Yep, this year our Annual Party is a HIGHLAND FLING! !